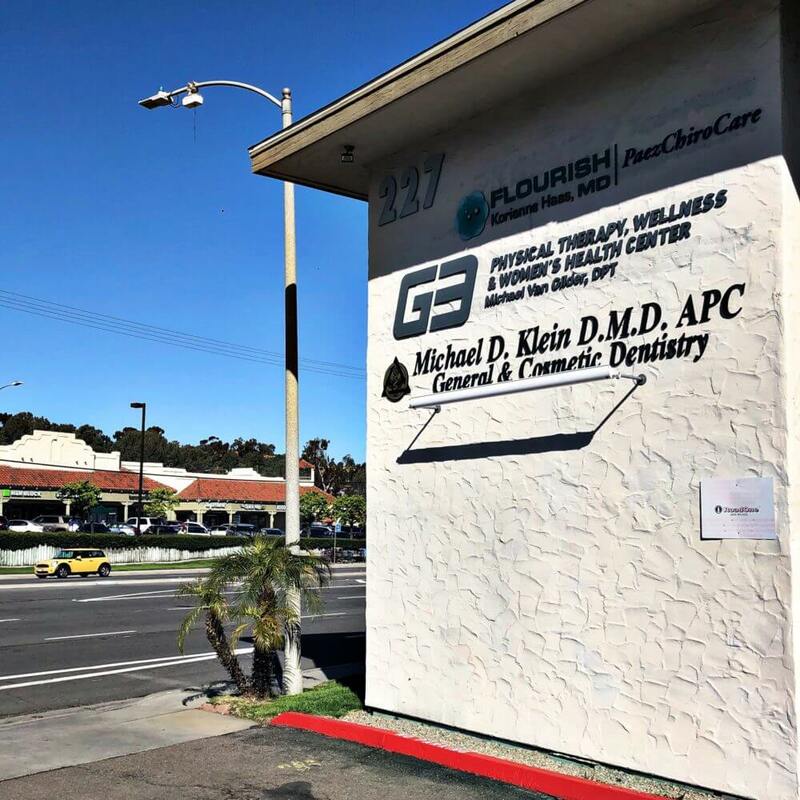 G3 Physical Therapy & Wellness Center is located in Encinitas, California. Our office is conveniently located on El Camino Real, making it a commonly frequented spot for pain relief. We have a highly experienced dedicated team of Encinitas physical therapists and staff who offer specialized treatment services for any pain, injury, or discomfort you may be feeling. Our patients have found high levels of success in our treatment services, due to our implementation of advanced technology and methods. We use sophisticated diagnostic methods, such as movement investigation and gait analysis, to help determine which services you will benefit from most. At G3 Physical Therapy & Wellness Center, our thorough evaluations lead to successful treatment plans for your pain relief, healing, and future injury prevention needs. Using the principles, strategies, and techniques of Applied Functional Science, we’ll diagnose and treat physical impairments that are causing you pain or holding you back from activities. 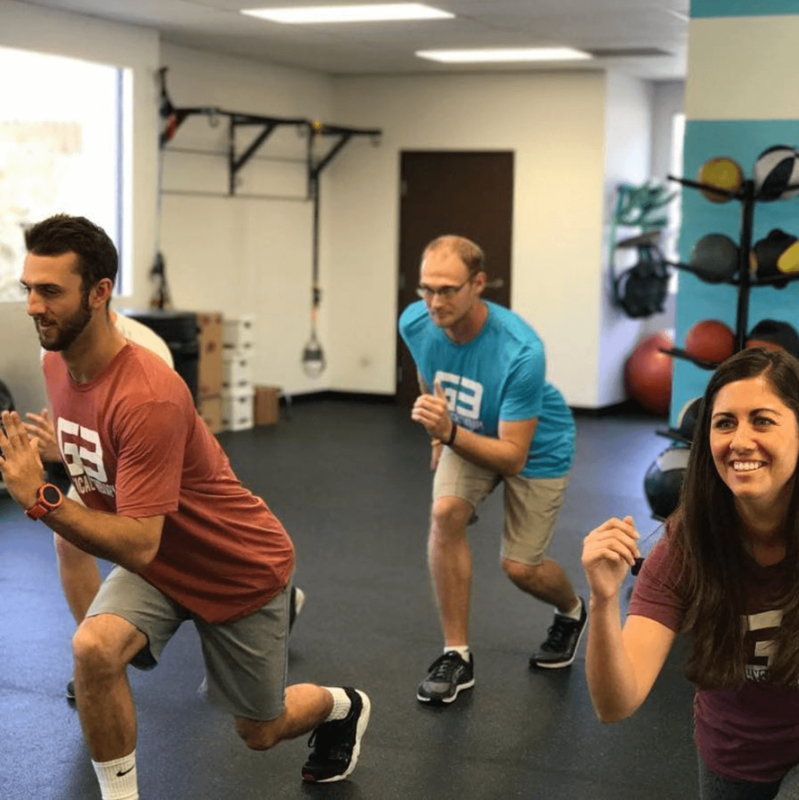 Our methods increase mobility, flexibility, strength, and stability while fixing impairments to improve your function, decrease your pain, and help you move forward in a more health-conscious manner. We believe in the power of the collective good. 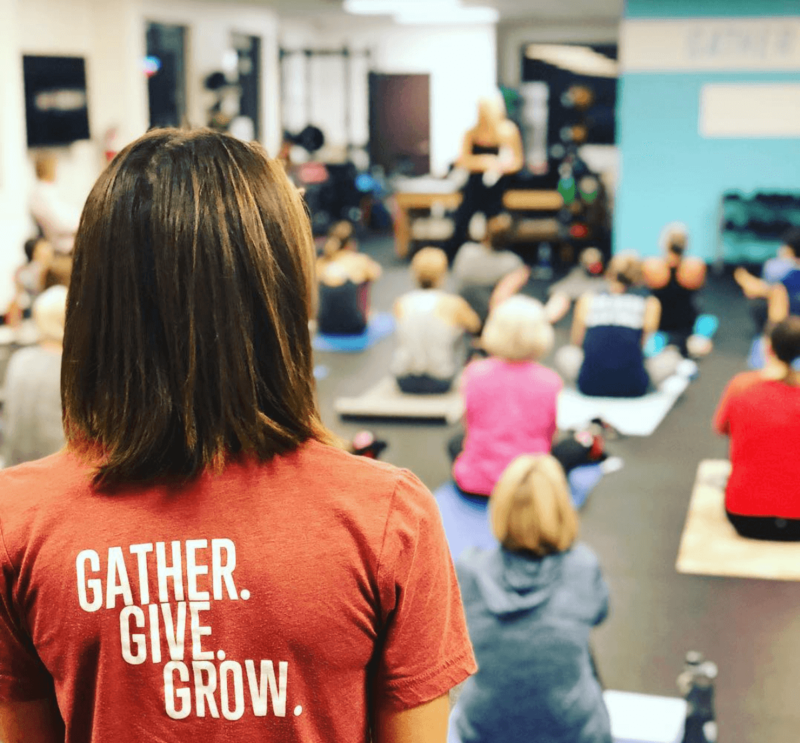 Using teamwork and a strong community to engage the mind, body, and spirit, we’ll help you get stronger, inside and out. 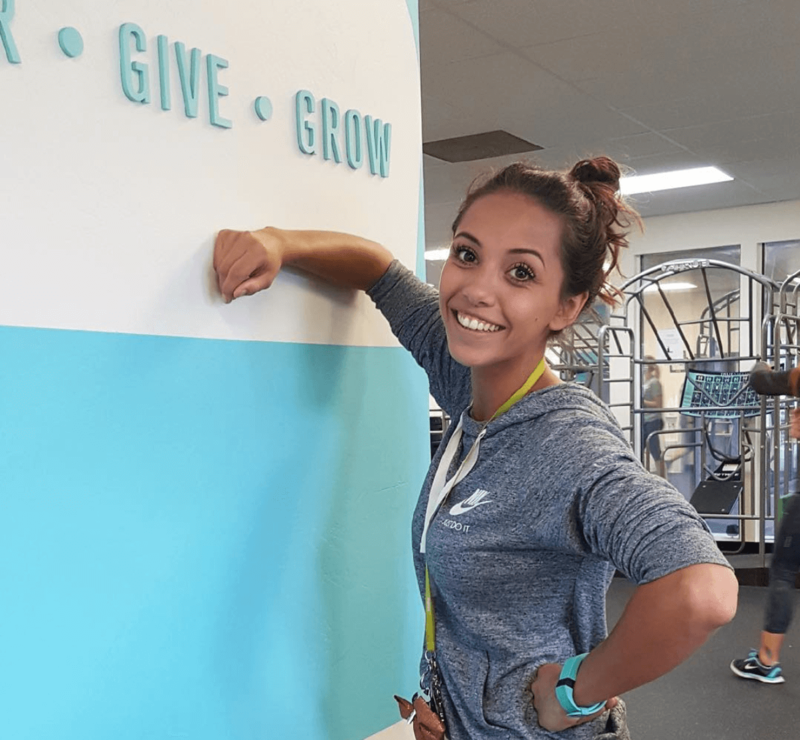 Positive attitudes and an encouraging environment help our clients achieve their goals for fitness, nutrition, mindfulness, and more. Women have special needs during the different reproductive stages of their lives. They have unique fitness concerns, different nutritional needs, and various pelvic dysfunctions and pains related to hormone changes, pregnancy, and menopause. At G3, our services are focused on returning women back to their active lifestyle without physical limitations of pain and discomfort. 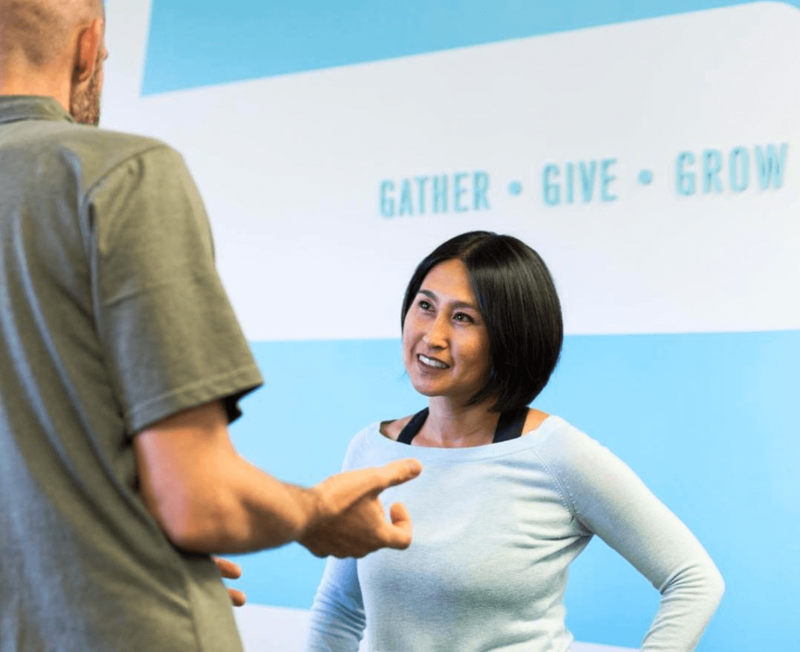 Our Encinitas physical therapists are both compassionate, caring, and ambitious toward helping our patients reach their highest level of performance with the least possible amount of discomfort. 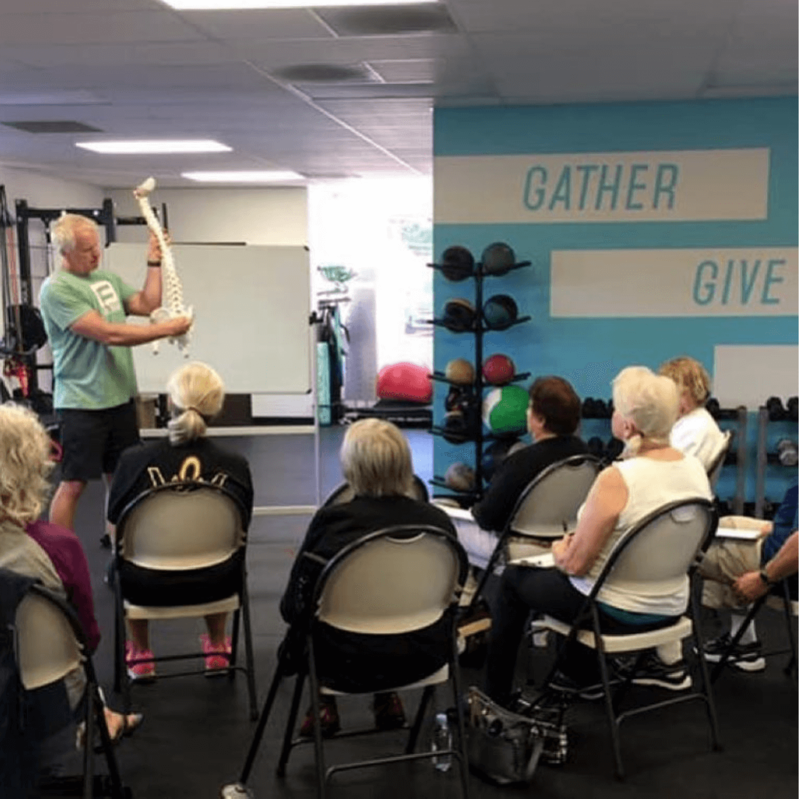 Our dedicated team consists of leading experts in the physical therapy Encinitas area, any of whom would be happy to work with you on whatever you may be struggling with. They will work hard, not only to get to the root of your problems and provide quality treatment for the pain you are currently experiencing, but they will also use their abilities to provide you with injury prevention services for the future. We Specialize in Pain Relief and Offer Pediatrics Physical Therapy! At G3 our physical therapists work with individuals of all ages to assist them with their mobility, helping them to move through their environment with the most independence as possible. 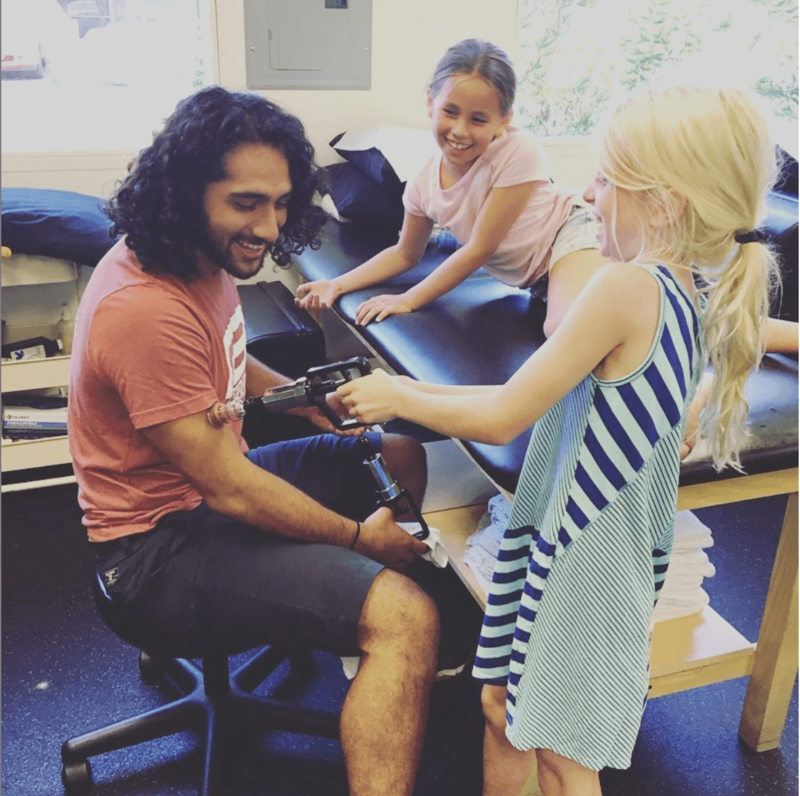 When it comes to working with children, our physical therapist work on the same underlying deficits as they do when working with adults but in the context of children’s mobility and movements. 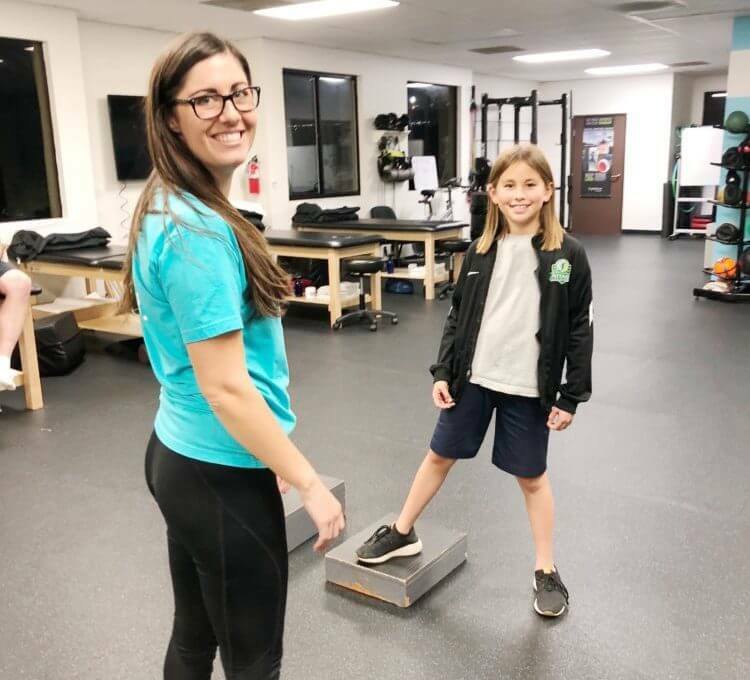 Our physical therapist work with children after injury or surgery to help them through their rehabilitation process, and to return to their every day activities. We also address any movement concerns including balance, coordination, and strength. G3 Physical Therapy has changed my life and given me back my mobility. I had surgery on both feet and was in a wheelchair for over 2 months. The staff is absolutely amazing! They are extremely knowledgeable and kind. I went to so many different doctors, and other wellness practitioners and they were the ONLY ones that could help me. 100% recommend them for postpartum physical therapy. G3 has a very high quality standard for their therapists as well as assistants. Each visit is customized to an individual’s progress and the hands-on soft tissue therapy is effective and appropriate. G3 has dramatically increased the quality of my life! Over the past few months, I have gone from being in almost constant pain and being quite limited in my activities, to being pain-free and once again enjoying all the activities I love. I had total knee replacement on my Right knee. My surgery was On March 30th 2017! My surgery was due to a poor previous surgery over 15 years ago!